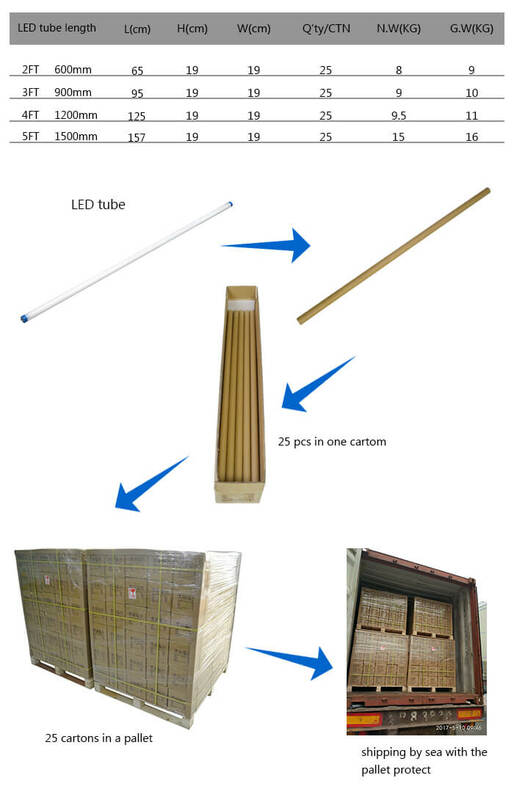 High lumen output, high quality led tube, up to 140lm/w. 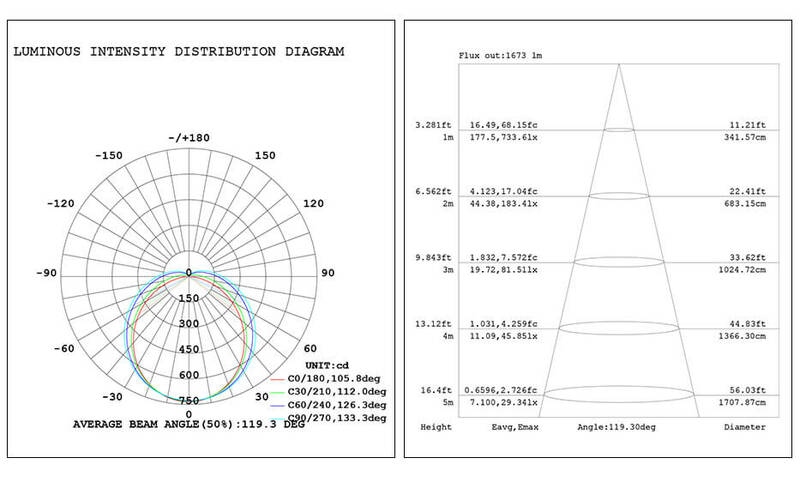 PC cover with D shape aluminum heat sink inside, double insulation, total 0 risk for electric shock. 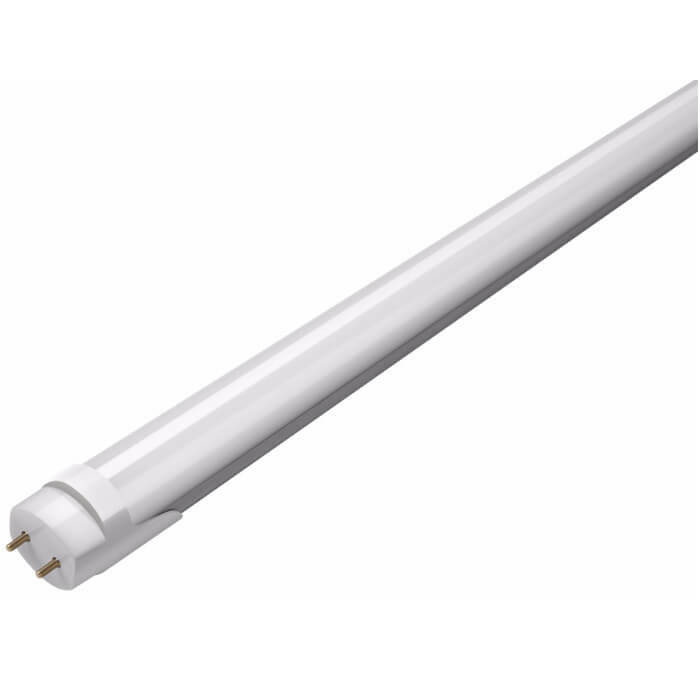 High lumen output, high quality led tube, up to 110lm/w & 140lm/w. 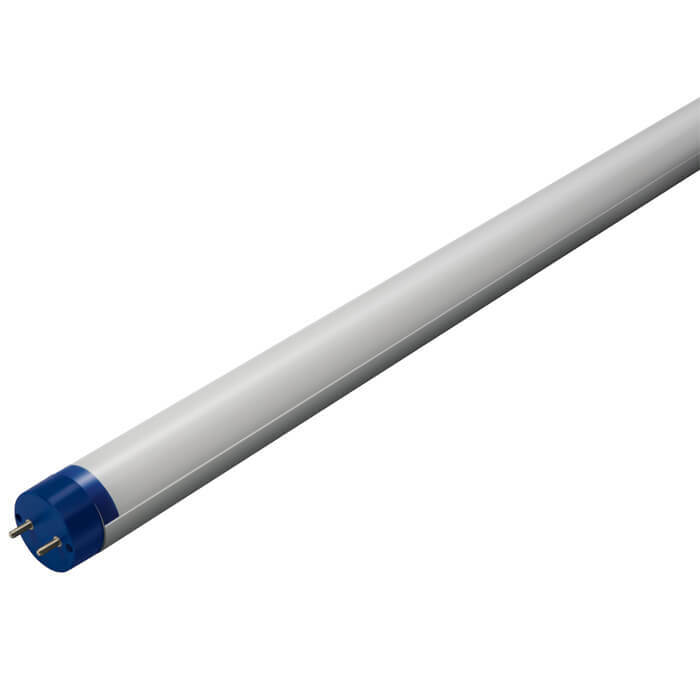 Three modes, KVG&EVG compatible or 100-240V power connected directly.